SHEFFLER, RHETA (BOBROW): Was born in Philadelphia, Pennsylvania one very warm August in 1933. She grew up in New Brighton. She attended Penn State University and went on to be one of the first women to gain an internship at a prestigious accounting firm in New York City. This could have led to a very lucrative corporate career in the accounting field but as was the defining character of this woman - family outweighed all else and she returned home to work in her parents’ business in New Brighton. She found the love of her life and soul mate in Marvin Sheffler, her husband of 62 years. Rheta and Marvin had three children who brought joy and purpose to their existence, Mitch, Craig and Maxine. When her children married, Mitch to Julia, Craig to Julie and Maxine to Steve Shangold, Rheta welcomed each of the new spouses as an another one of her children. Each couple gave them grandchildren, who Rheta realized, immediately, were so much more fun and spoilable then her own children. So, she went on to love, cherish and dote on Kevin and Andy Sheffler, Samantha and Stephanie Sheffler and Alyssa and Dani Shangold, with all the intensity and pride that any grandparent has ever known. In return, Rheta’s grandchildren will forever miss her. Rheta was also fortunate enough to experience the wonder and joy of her great grandchildren, Isabelle, Max and Jake. 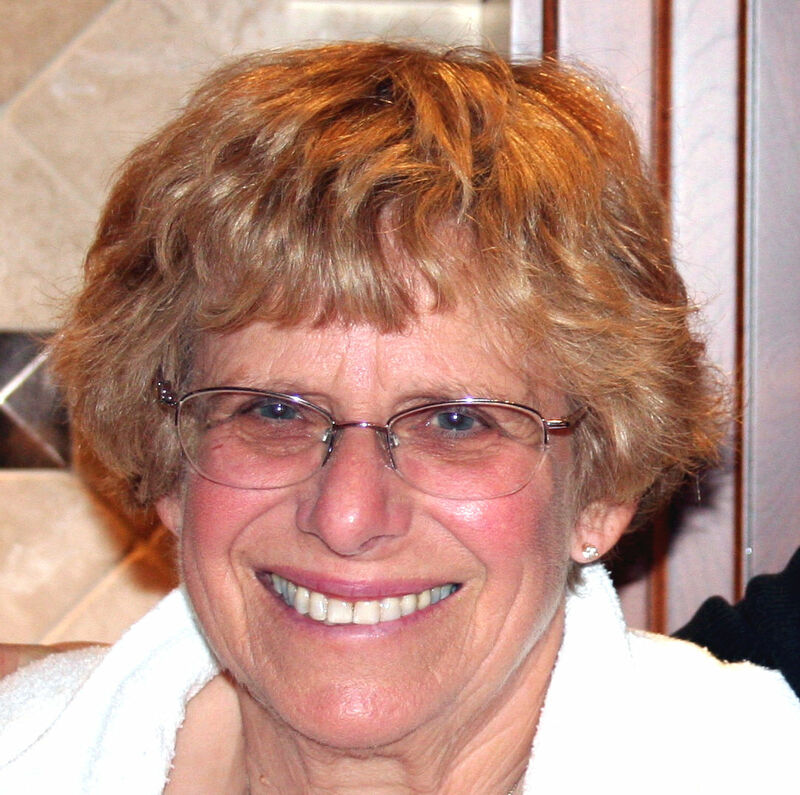 Over the years Rheta enjoyed her life in so many ways, including her involvement in Hadassah, playing spirited games of mahjong with friends, spending long weekends at their boat with the children and her and Marvin’s time selling Pittsburgh merchandise with a circle of friends. There were so many more people who gave Rheta joy throughout the years and her last wishes would be to tell them just how much they meant to her, her nieces and nephews, Sherri, Eddie, Kelly, Michael, Mark, and Janice. Her many friends who she shared the stories, joys and tribulations of life, and of course, her best friend with whom she will now be reunited, her sister, Phyllis Stein. We will always remember her smile and laughter. The way she made cat naps an art, her dedication to attending Steeler games in all types of weather, her chicken matzo ball soup and brisket, the best in the world, and how she was always there for everyone. Forever in our hearts we will love you always. Services at Ralph Schugar Chapel, Inc., 5509 Centre Avenue, Shadyside on Sunday, February 4, 2018 at 2 PM. Visitation one hour prior to services (1 - 2 PM). Interment Beth Shalom Cemetery. Shiva will be at Mitch Sheffler’s home at 552 Somerville Drive in Scott Township on the evenings of Sunday February 4th and Monday February 5th. In lieu of flowers, donations can be made to Children’s Hospital of Pittsburgh Foundation. Under Designation select Other, and then designate Hematology/Oncology https://www.givetochildrens.org/donate. www.schugar.com. I have so many fun memories of rheta, every trip to see her and marv was spent enjoying their boat, eating her fabulous food and a lot of laughter. She will be missed. Mitch,Craig and Maxine, I am so sorry for your loss. Your mothers pies were always my favorite.